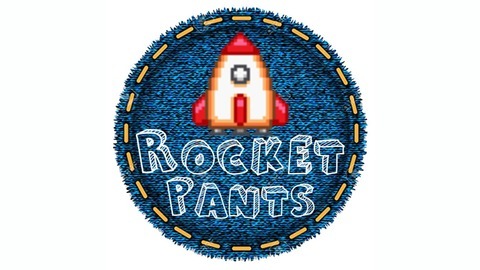 Rocket Pants is a gaming podcast born from the ashes of 1 More Castle. 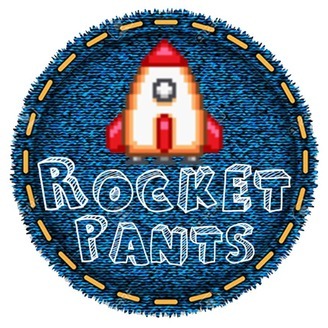 We're going to bring you unique discussions, game reviews and guests. Machine washable. Season 2 Episode 8: The guys catch up after a long hiatus and talk about the holidays. An announcement is made. Copyright law is discussed.